We are Chartered Accountants specialising in tax, trust and commercial advice. All our professional staff have an average of over ten years tax or accounting experience. Phil has been with nsaTax from day one. He has over 30 years' tax experience and became a director in 1997. Phil is a founding member of nsaTax. With over 30 years of experience as a tax advisor, Phil prides himself in providing practical, straight forward and easy to understand advice. He deals with all areas of taxation and has a particular interest in property issues, GST matters and client restructuring. Phil’s extensive knowledge of tax law and breadth of practical experience means that he can provide solutions to clients’ taxation issues with technical expertise and a commercially pragmatic approach. Phil has presented at many seminars and webinars, including presentations to members of the Chartered Accountants Australia and New Zealand, NZ Law, Institute of Research and university students. Bruce joined nsaTax in 1999 and became a director in 2000. He specialises in valuations and litigation support work. Bruce brings over three decades of chartered accounting experience to his role at nsaTax. 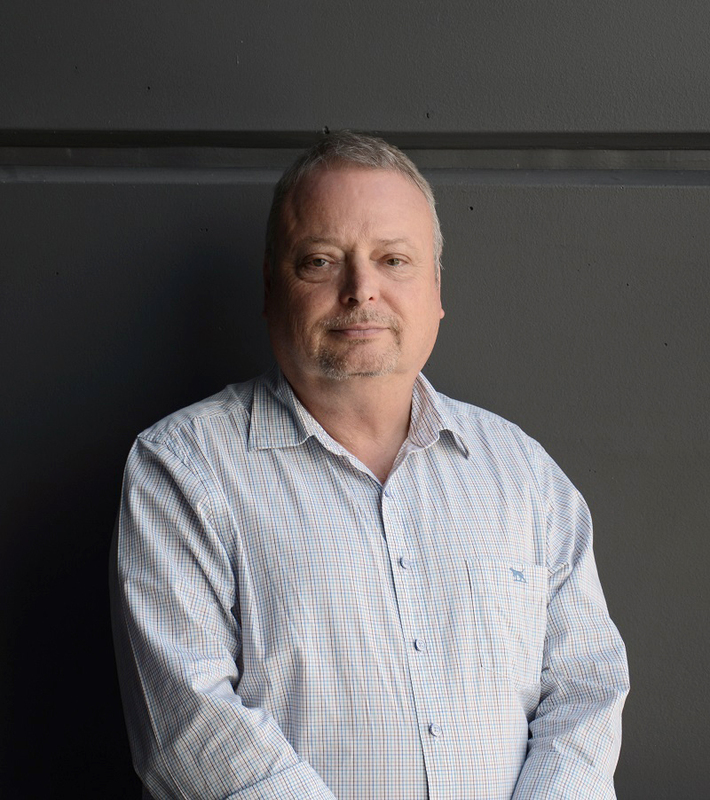 Bruce heads the accounting team at nsaTax which specialises in providing accounting services and advice to small and medium-sized businesses in taxation, finance, management and general accounting. Bruce specialises in valuation and litigation support services. Bruce’s extensive chartered accounting and legal client base gives him a vast experience in this area. Phil joined nsaTax in 2000 and has been a director since 2001. He has nearly 25 years CA experience. Phil joined nsaTax from PwC in 2000. He has been a chartered accountant for 23 years, most of which he has spent providing tax advice to SME’s, chartered accountants, lawyers and corporates. 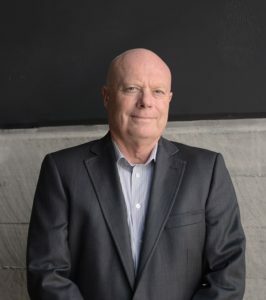 Phil has a particular interest in tax planning and structuring, the taxation of business sales, land and financial arrangements as well as international taxation with a focus in Trans-Tasman structures. 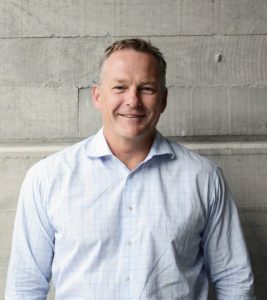 His qualifications include a Bachelor of Business Studies from Massey University and a Masters of Taxation Studies (1st class honours) from Auckland University. Phil is also a regular presenter of seminar and webinars, including at NZCA and NZ Law Conferences. Graeme has been with nsaTax since 1999 and became a director in 2007. He has nearly 30 years' tax experience. Graeme deals with all areas of taxation including the taxation of offshore investments, foreign pensions and trusts, domestic and cross border structures, tax residency, GST and land transactions. He has extensive knowledge and experience in GST and spearheaded the changes to the GST treatment of bodies corporate, resulting in major wins for nsaTax clients and a recent law change to confirm the GST treatment of such entities. Graeme’s extensive client base is testament to his depth of knowledge of taxation law as well as his practical and easy to understand advice. Before joining nsaTax in 1999, Graeme was an Investigations Team Leader at the Inland Revenue Department. 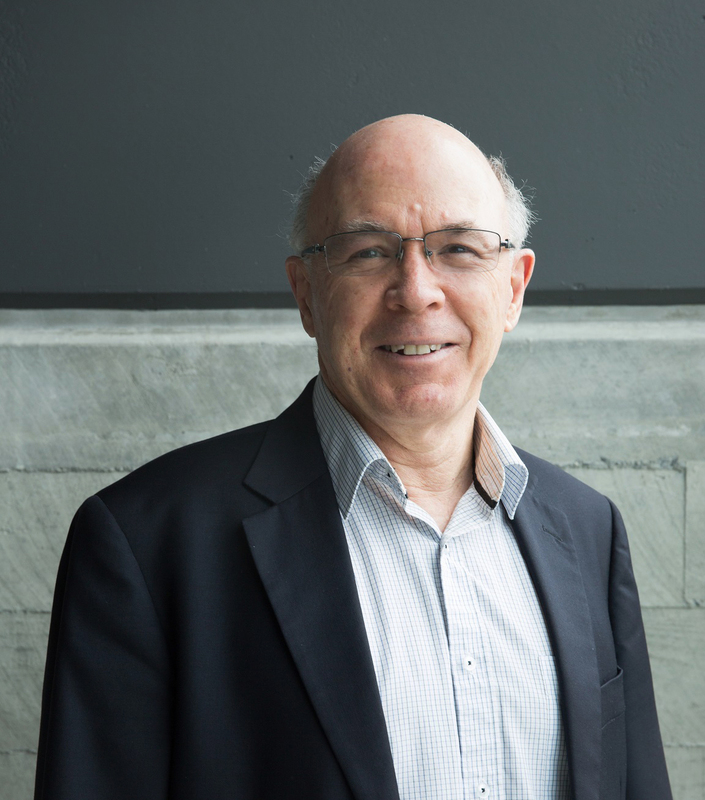 Graeme is a regular presenter on a wide range of taxation issues, for in-house training seminars, nsaTax webinars, CAANZ Public Practice SIG and NZCA conferences. Gavin has been with nsaTax since 2004. He previously spent 33 years at Inland Revenue. 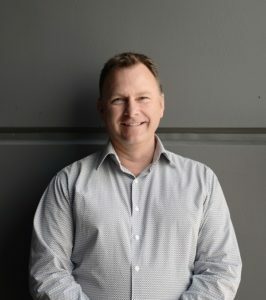 Gavin has extensive technical expertise in all areas of taxation and has a particular strength in GST issues, land transactions, dispute resolution and penalties regime. He has been with nsaTax since 2004 and brought with him over 33 years of experience with Inland Revenue. 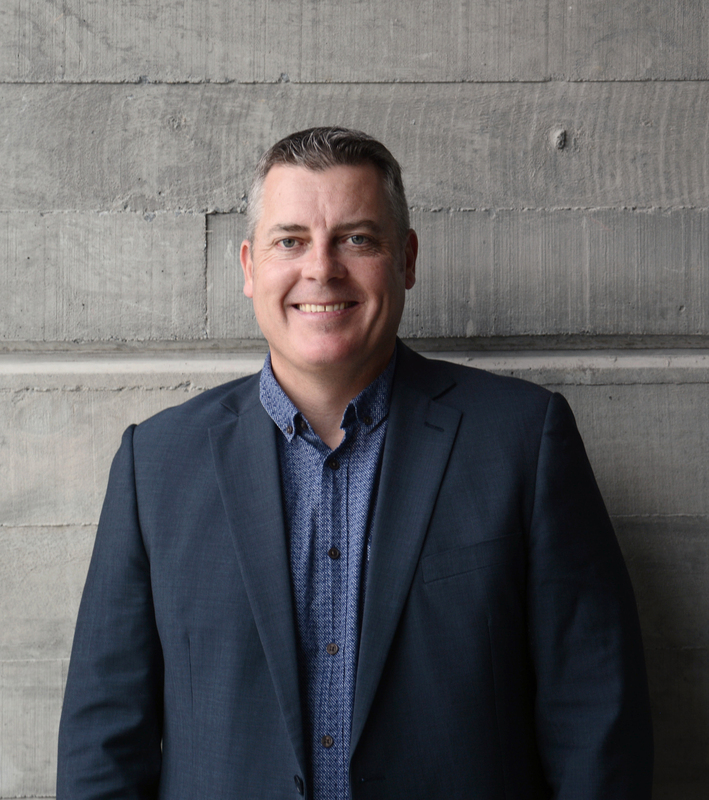 Gavin’s experience at the IRD included roles as a tax investigator and advisor to the IRD’s technical and legal area thus providing a great resource for nsaTax clients. Amanda has been with nsaTax since 2004. Amanda is a qualified CA and lawyer with over 20 years’ commercial experience. Prior to joining nsaTax in 2004, Amanda’s career included positions at PwC and a UK Investment Bank. She recently returned to nsaTax in July 2015 following an 18 month period working for a legal firm with a property and trust law focus. 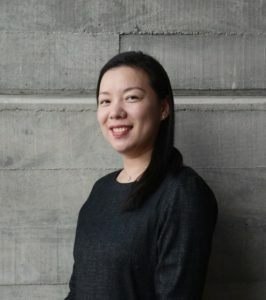 With extensive technical expertise on a wide range of taxation law Amanda endeavours to provide practical and easy to understand solutions to her clients’ tax issues. Amanda finds the taxation of land and the recent legislative reforms to the taxation of residential land particularly interesting. 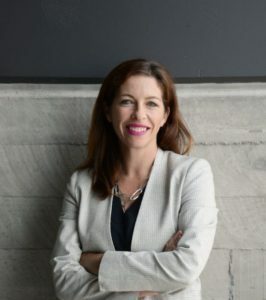 Amanda has a Bachelor of Commerce and Bachelor of Laws, is a member of Chartered Accountants Australia and New Zealand and has presented a number of nsaTax webinars to the accounting and legal profession. 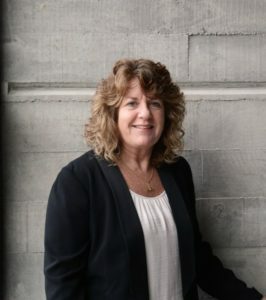 MaryAnne has over two decades of experience as both an accountant and tax advisor and joined nsaTax in 2017. MaryAnne enjoys providing practical solutions to her clients’ tax issues. Her interests include tax planning and structuring, taxation of land transactions, taxation of trusts as well as international taxation. Her qualifications include a Bachelor of Arts, Bachelor of Commerce, and a Masters of Taxation Studies (1st class honours) from Auckland University. 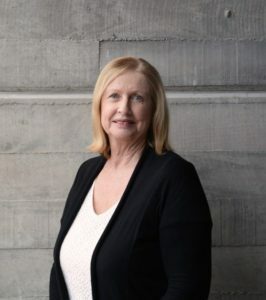 She has been a CA for over 25 years, during which time she has provided both accounting and taxation advice to SME’s, corporates and high net worth individuals. Alastair is one of NZ’s leading GST advisors. He has recently released the 10th edition of his leading GST text “GST – A Practical Guide”. Alastair McKenzie is a top ranked advisor on New Zealand GST. He covers all technical GST issues, including on property and cross-border transactions. He also handles disputes with Inland Revenue. He advises a wide range of clients, including multi-nationals and other corporates, chartered accountants, lawyers, non-profit bodies and bodies corporate. The clients enjoy Alastair’s approach of providing easy to understand advice, and of “taking ownership” of GST issues. He has a successful record of representing clients with Inland Revenue enquiries on GST issues. Alastair was an award winning student, graduating with a BA, LLB (Hons). He is author of the leading GST text (GST – A Practical Guide, now in its tenth edition), and is a regular contributor of articles and conference papers. His writings are frequently cited with approval by the courts and in leading law texts. Alastair operated his own GST specialist practice for two decades, and also lectured for a decade part time at masters level at Auckland University and AUT. He linked up with nsaTax in recent years. 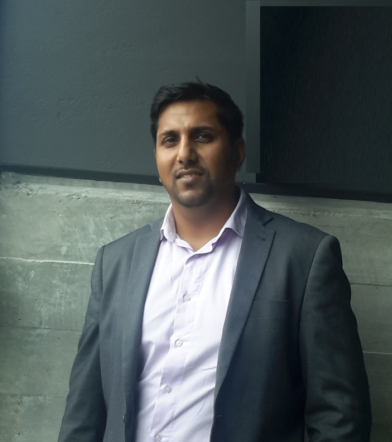 He has been rated in the two top GST advisors in New Zealand in an independent business survey. Ifran joined nsaTax in Feb 2018. Before joining nsaTax, he held various roles at IRD. Ifran joined nsaTax in Feb 2018. Before joining nsaTax, he held various roles at IRD that included being an Investigations Team Leader, Legal & Technical Services Team Leader and lastly a Senior Advisor for IRD’s Investigations & Advice Unit. He has been a chartered accountant for 10 years. Ifran has extensive technical expertise in all areas of taxation and has a particular strength in land transactions, IRD risk reviews/audits, dispute resolution and penalties regime. He also has litigation experience and has appeared in the Courts for the IRD for successful case outcomes, including tax avoidance cases. Ifran has strong relationships with IRD staff due to his varied roles there and is focused on delivering practical solutions for clients. Amanda is the manager of the tax accounting team and has over 20 years of accounting experience in public practice. Amanda is the manager of the tax accounting team and has over 20 years accounting experience in public practice. Amanda is a self-described “fixer and problem solver” of business and accounting issues. She has a diversified client base covering a broad range of industries, size and types of entities, and has a particular interest in property and construction. She likes to build strong, lasting, professional and friendly relationships with her clients. She believes accounting is a real trust occupation as it is just as much about relationships as it is about finances. 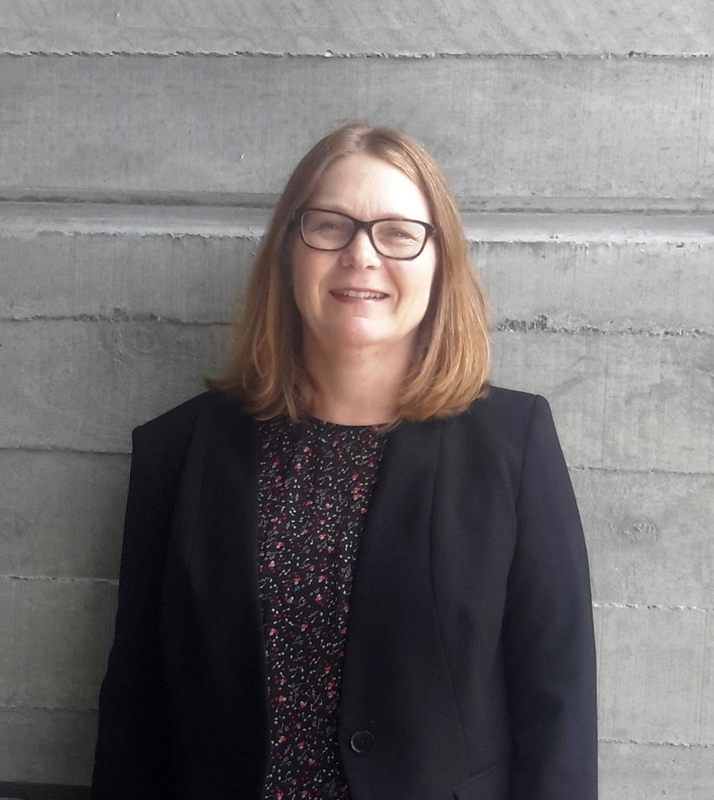 Amanda has a Bachelor of Commerce majoring in Accounting and Tax from the University of Auckland and is a CA member of Chartered Accountants Australia and New Zealand. Kim is a Chartered Accountant with 30 years of experience in public practice and has been a member of our tax accounting team since 2003. Kim joined nsaTax in 2003 and is a member of the tax accounting team. She is a Chartered Accountant with 30 years of experience in public practice. During this time, she has dealt with a wide range of clients, assisting them with their various requirements and building strong relationships in the process. Kathryn joined the nsaTax Tax Accounting team in April 2017 and has over 25 years of accounting experience. Kathryn is a member of the tax accounting team and joined nsaTax in April 2017. She has over 25 years of accounting experience and enjoys keeping in regular contact with clients. 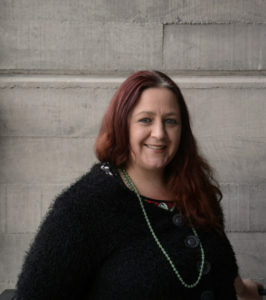 Kathryn is a CA member of Chartered Accountants New Zealand and Australia and obtained her membership in 1991. Jane joined the nsaTax Tax Accounting team in April 2018 and has over 20 years of accounting experience. 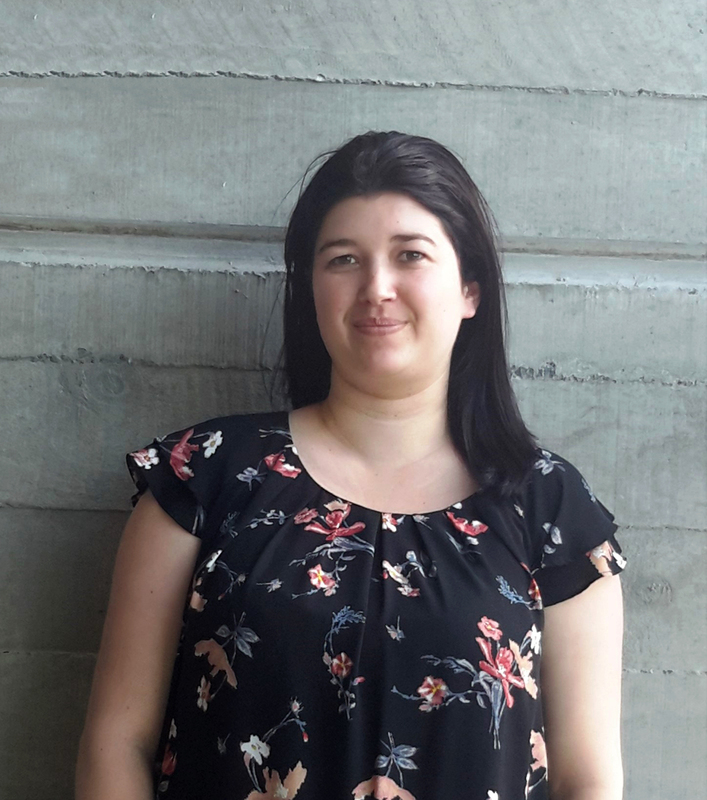 Jane joined nsaTax in April 2018 and is a member of the tax accounting team. 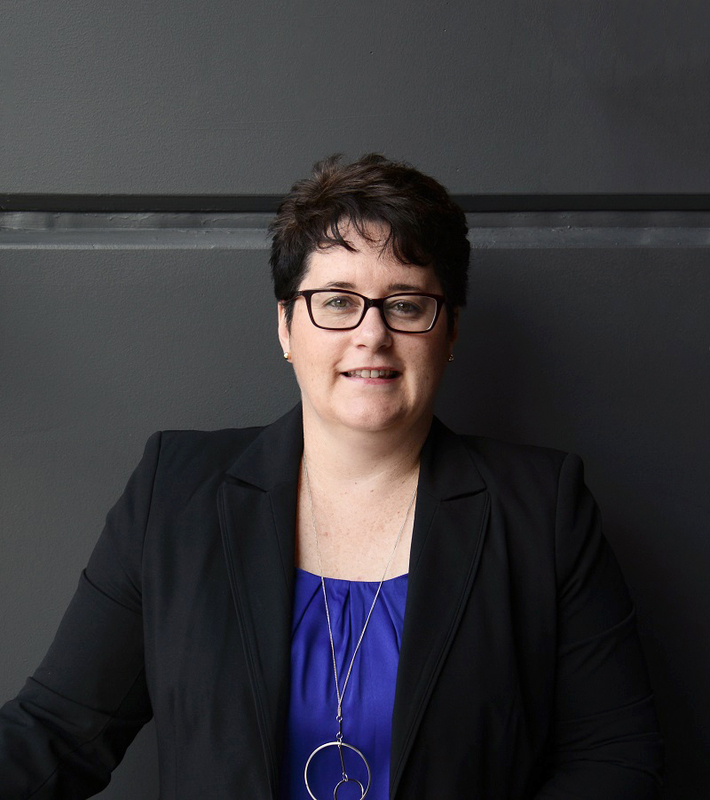 With over 20 years of accounting experience in public practice, she has dealt with a wide range of clients and enjoys building client relationships and assisting them when required. Jane has a Bachelor of Business Studies from Massey University and is a CA member of Chartered Accountants Australia & New Zealand. 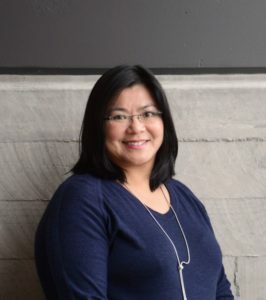 June joined the nsaTax tax accounting team in 2009 and has a strong focus on quality and client services. 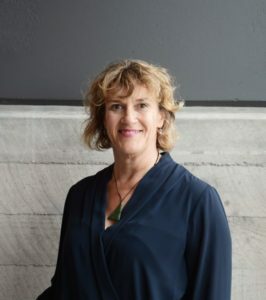 June holds a Bachelor of Business Studies (majoring in Accountancy) from Massey University Palmerston North, and also completed her postgraduate business studies at AUT. She is a member of the Chartered Accountants Australia and New Zealand (CAANZ), and has been a qualified Chartered Accountant since 2014. Denise is our Office Manager. She oversees practice administration and keeps the office running smoothly. Denise is a founding staff member of nsaTax and our Office Manager. She oversees practice administration and keeps the office running smoothly. Denise is also our go to person when it comes to the history of nsaTax. Nicki is part of our administration team and is our webinar coordinator, and IT liaison/ troubleshooter. Nicki is part of our administration team and is our webinar coordinator and IT liaison / troubleshooter. She has been with nsaTax since 2004. Monique is our star frontline administrator. You will be greeted by her when visiting our office and is our friendly first point of contact. Monique is our star frontline administrator. You will be greeted by Monique when visiting our office and is our friendly first point of contact on the phone.